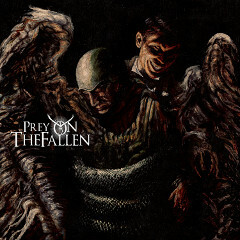 US band PREY ON THE FALLEN released their very first video for a song "Prey On The Fallen" from their debut album. The album was featured on ROCK OR DIE Monthly #37 in July 2013. See the album info HERE.